The only development in Ajijic Village !!! La Floresta is an older, charming neighborhood, where the trees on the highway meet overhead to form a leafy canopy. There are many large homes on both sides of the highway. La Floresta is a very pleasant neighborhood to explore to see some of the plantings and homes. The daily enchantment of living and enjoying time starts when you arrive to this beutiful development in Ajijic. This development is located on the eastern edge of Ajijic, close to all services. It is composed of two distinct areas, Upper La Floresta on the high side of the Chapala-Ajijic highway with some views, and Lower La Floresta, located from the highway down to the lake. Thermal Hot Springs nearby. Excellent restaurants in a friendly community. Horseback riding, golf, tennis, shopping, dining, art galleries, bus to Guadalajara, hiking and relaxation. A bird and botanical haven. Wonderful picturesque views! Ajijic is the golden zone around Chapala Lakeside , it offers all the facilities of a rapidly expanding population, live or holiday in our residential club will be the best decision to achieve the exclusive lifestyle everyone dreams. La Floresta offers peace, privacy and great mountains views, Ajijic is at just some steps. The Lakeside area has an ideal climate. The area is truly relaxing and scenically stunning. Many varieties of flowers grow here so there is always glorious plant color to enjoy. This area is also a natural bird sanctuary. 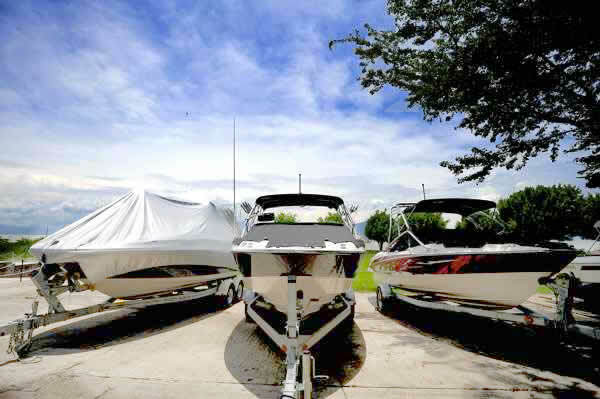 The mile high lake and mountain location maintains a temperate climate which offers year-round comfort. Planning to Build in La Floresta? 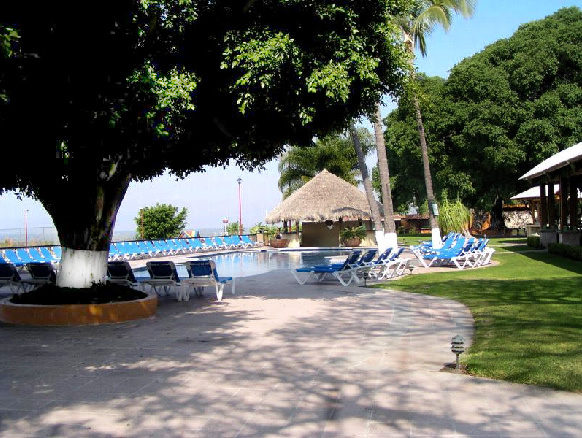 The Hotel Real de Chapala is located in La Floresta, Ajijic Jalisco, is in the shore of the lake of Chapala, counts with 85 rooms among them 5 Suites. Some of the attractiveness of the Hotel are their ample gardens the view of bordering mountains and the Shore of the lake, in addition it counts on four halls for conventions and events, restaurant with a very varied menu. Also has many outdoor areas, tennis courts, soccer, volley ball and a recreational area for children. Next door to Hotel Real de Chapala is the Ajijic yacht club, Club Nautico La Floresta, a members-only boating and social club. It has tenis courts, sauna, pool, bar and a restaurant and many facilities to do your events just in front of Lake Chapala. 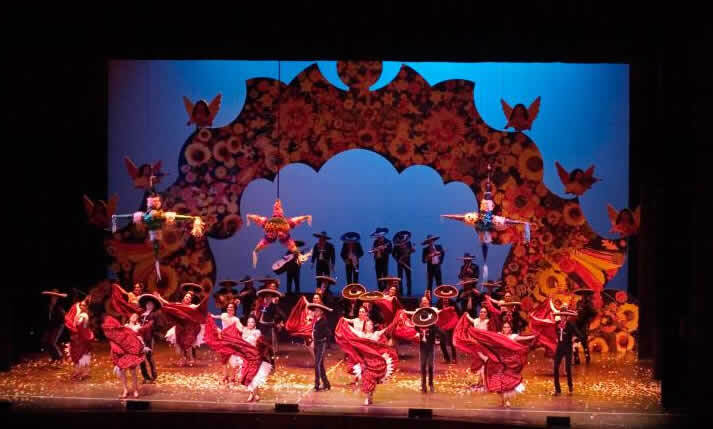 La Floresta, which means “Where the flowers are” in Spanish, is the location of the local 465-seat auditorium where classical musical performances, folkloric dance groups, plays and choral groups may be seen and enjoyed on a regular basis. 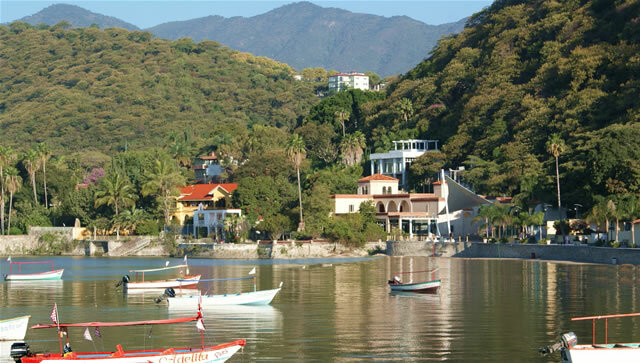 In the towns of Ajijic and Chapala approximately 20,000 North Americans (some estimates go up to 30,000) now have residences on this north shore, which also includes the villages of San Nicolas, Vista del Lago, La Floresta, Chula Vista, San Juan Cosala, San Antonio and Jocotepec. Although the lake measures sixty miles long by sixteen miles wide, most of the expats live within twenty miles of one another. 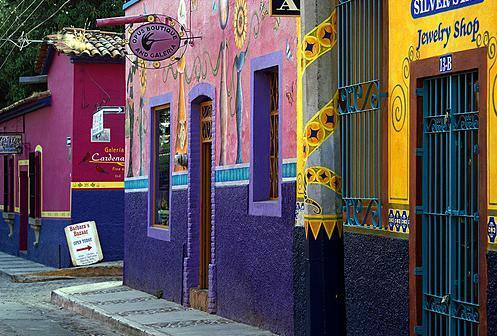 Also, with its green and leafy surroundings and slow-paced lifestyle, the Chapala Riviera has become a popular spot for expat retirees with many taking advantage of the relatively cheap cost of living. Gone are the days when one could "live in Mexico on US$500 a month," but compared with the United States and Canada and, indeed, most developed countries, the cost of living here is quite low. Any expense in a labor intensive field such as restaurants, construction or auto repair is generally a bargain. One must search to find a first rate evening meal exceeding US$15. An annual physical check up by a well-qualified, bilingual, often U.S. educated physician is about US$50 plus tests. Maids and gardeners work for US$2 per hour or a little more depending upon their length of service with you. While some items are more expensive than one may be accustomed to (such as gasoline, phone service and goods imported from the United States), other items are much cheaper (such as fresh produce, property taxes, utilities and services), and still others are about the same. One thing to make note of is that used merchandise maintains a value close to that of new merchandise. 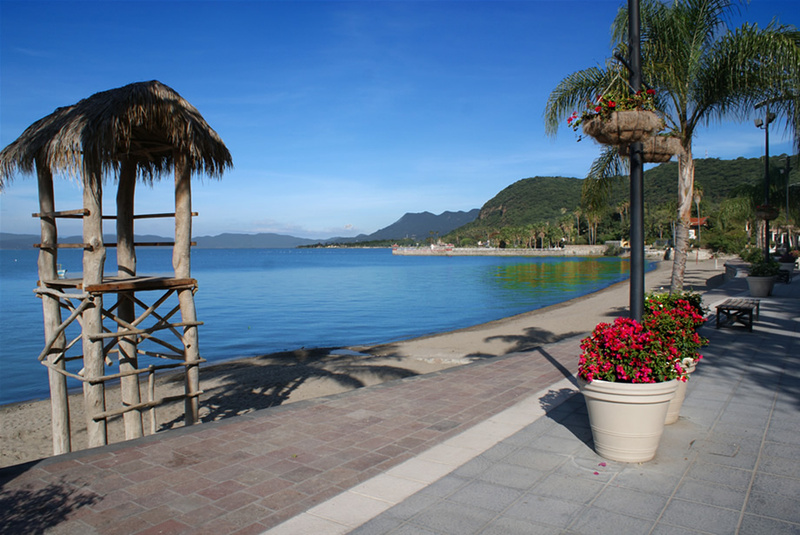 Living close to Lake Chapala affords one the opportunity to get out on the water, with activities such as swimming, waterskiing, and boating, as well as a few triathlons each year. The local yacht club even organizes a few regattas for the sailing enthusiasts. There are also two golf courses in the area.